Home » NIMHANS » Latest from the satellite-clinic at Kanakapura. Latest from the satellite-clinic at Kanakapura. The Lions club has been closely associated with the monthly extension clinic run by NIMHANS at Kanakapura ever since its inception about three decades ago. 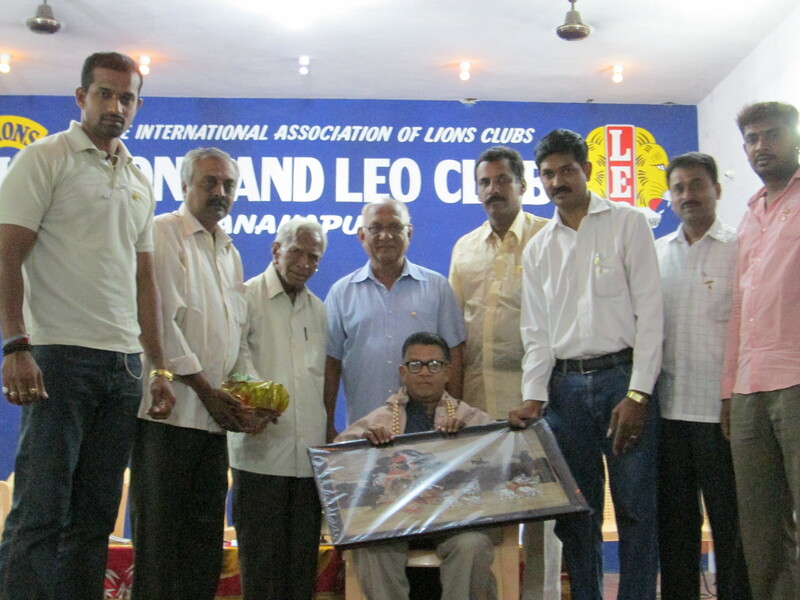 In a meeting organised by Lions club on the evening of 19.04.2013, the long association that Dr Kishore Kumar had with the extension clinic was appreciated. By kumarRam in NIMHANS, Outreach Mental Health Clinic on April 21, 2013 .